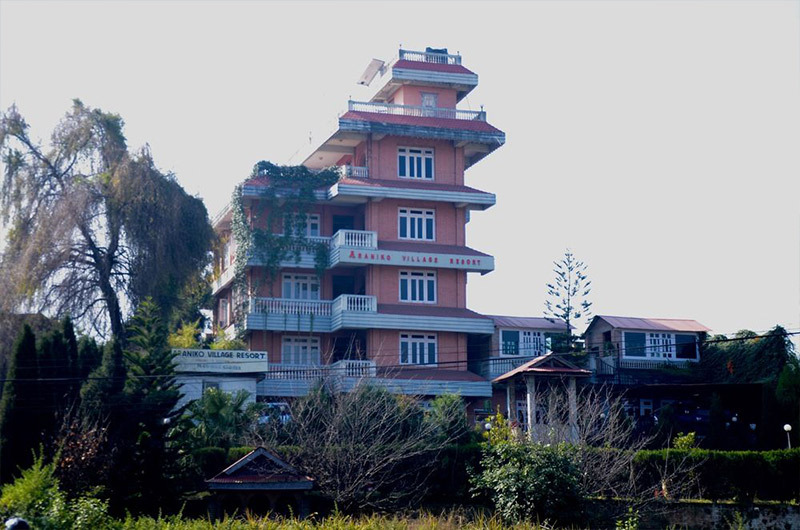 Enjoy the unforgettable historical values of newari culture at this charming resort – Kirtipur Hillside Hotel on top of the Kirtipur hill. 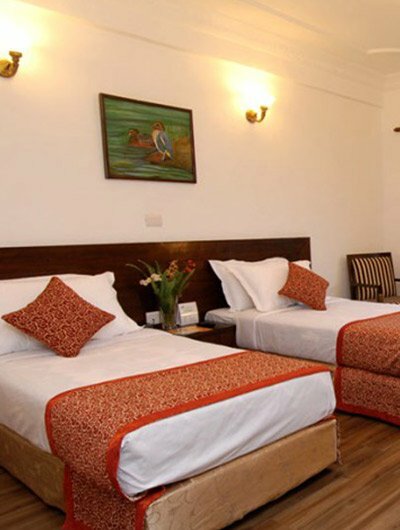 It offers 20 cozy rooms, including 12 double and 8 single bedrooms. 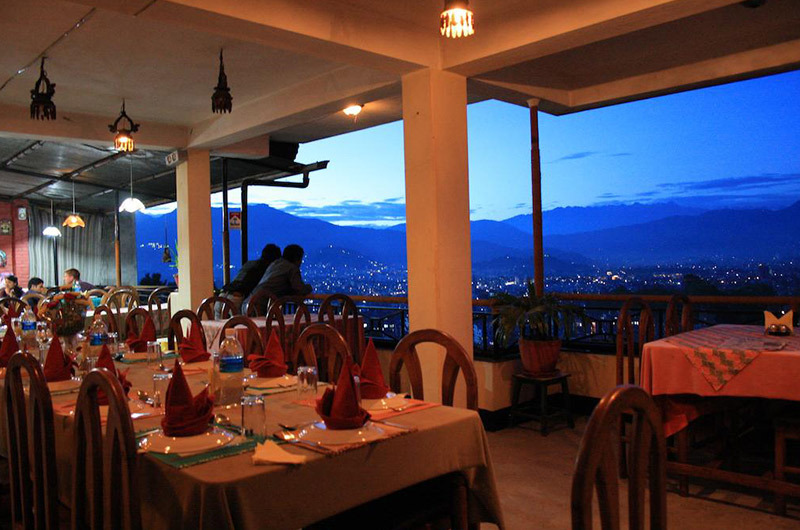 Rooms facing the north provide a magnifcent view of the Himalayas and the Kathmandu valley, while those at the rear face the green. A tastefully decorated restaurant served varieties of cuisine, and the hotel has a big hall with sitting capacity for 200 to hold conferences and seminars. its Healing Center offers various kinds of treatments, such as reﬂexology, shiatsu, Thai massage, craniosacral therapy, etc.